Facebook took the world of social media by storm when it first came out. With its ability to share all your messages and media with friends from anywhere in the world, Facebook made its place in the top websites used by just about anyone with teenagers and children among the most frequent users of Facebook. 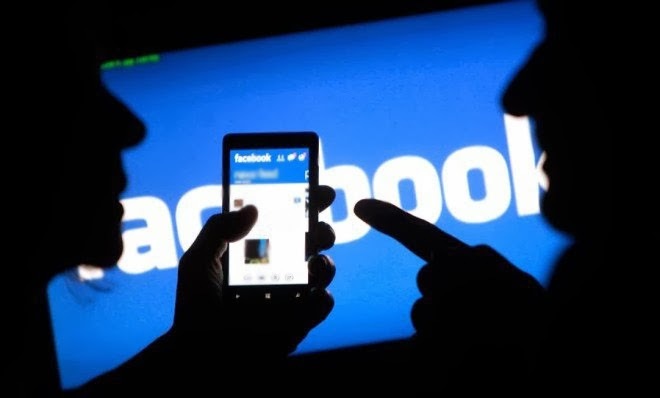 While children primarily use Facebook to share their feelings and media files with their friends, the website is also ridden with online predators who wait for children to make a mistake which they can use to blackmail them. They do this by Facebook’s ability to let people contact anyone they want. It is possible to put some privacy settings on your account to block strangers from looking you up, but most children don’t know that and fall prey to online criminals. Many children get contacted by strangers with bad intentions through Facebook messages. Luckily, there are many spy apps available today that you can use to track Facebook messages on your child’s smartphone. One of the leading apps that help you do this is SpyBubble. It can track text messages, emails, contact lists, and more as well as Facebook messages. It is always best to prevent a dangerous situation from taking place, especially when your children are involved. Some children may be too scared and delete their Facebook messages, but spy apps can help you track them too. With the endless possibilities that Facebook brings with it, there is seemingly no end to its popularity among children in the coming years. Therefore, it is best to start tracking your children’s Facebook messages with SpyBubble instead of waiting for an unfortunate situation to arise.